2 – Insertion of 42” Linestops on water for up to 60 days under 100 psi. 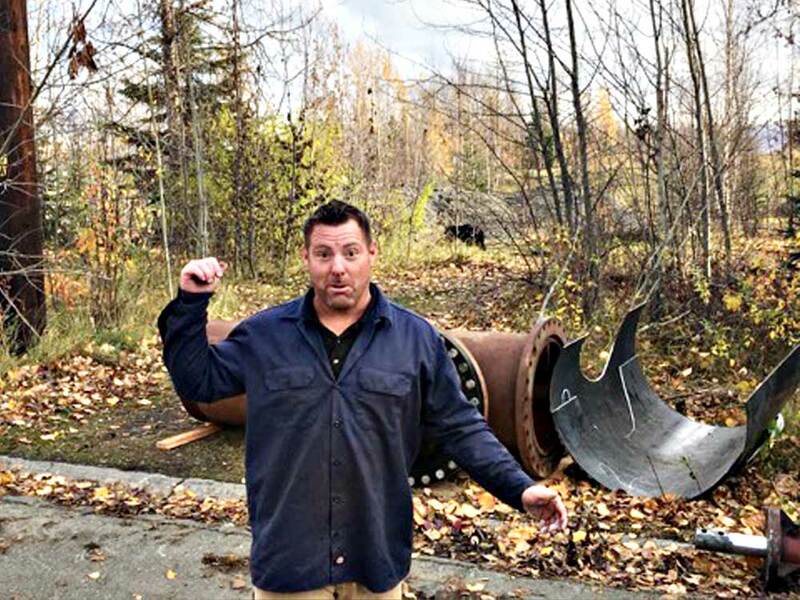 Anchorage, Alaska needed a new 42” Valve in their water system but did not want to shut down the consumers. So IFT Wasilla office working with its Southern California office worked together to complete this project before winter could close in. Working in Alaska, and outside of the country of the USA, has many challenges. Shipping can be a particularly difficult challenge. 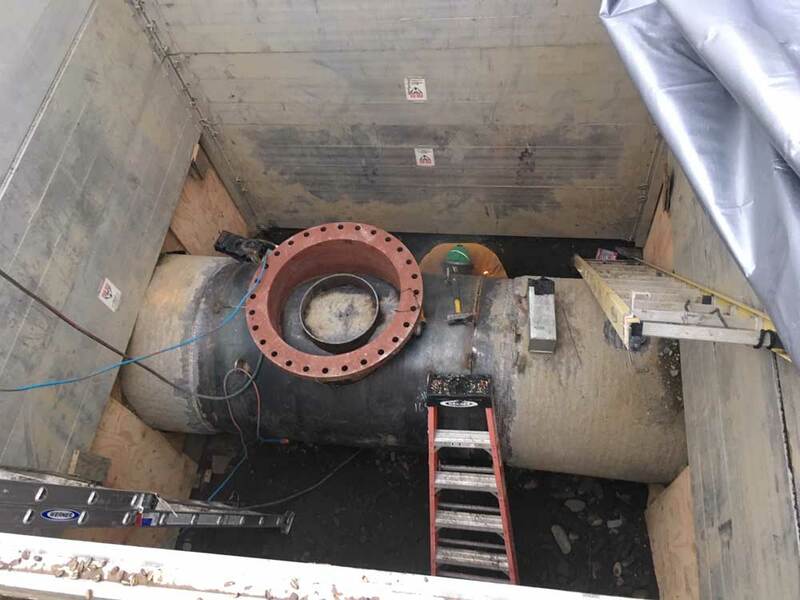 All of the fittings and the large tools, that are needed to successfully perform Double 42” Linestop project, are located thousands of miles away. The fittings and tools have to be serviced, counted, fit and have to work properly when they get to a land far away. 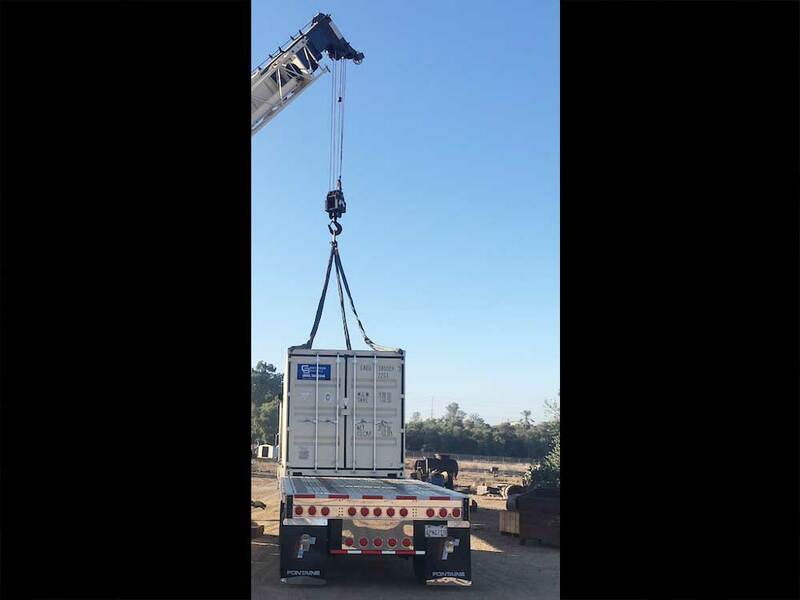 Performing large Linestop® projects requires machinery that can safely pick up and load containers weighing over 40,000 pounds. IFT performs Linestop® services through 72”, which requires large loading and moving machinery. 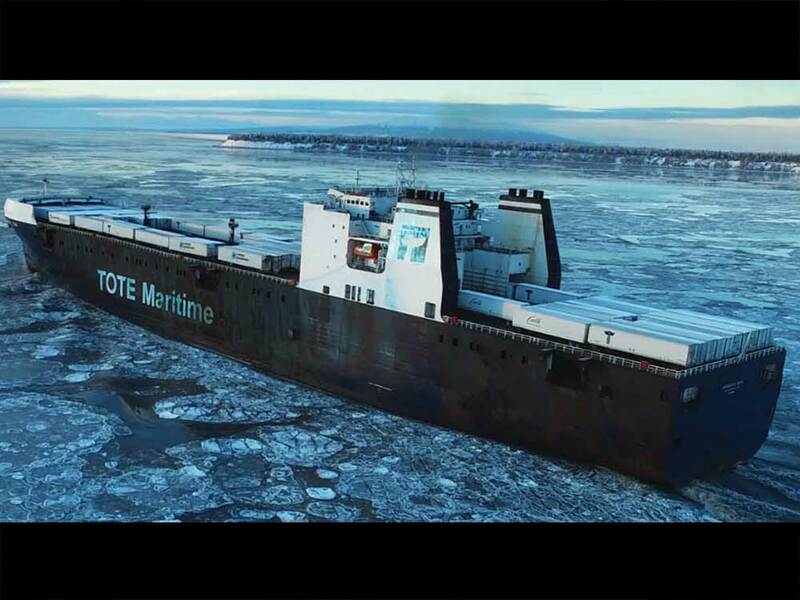 The shipment on this project had to be trucked to Seattle, Washington where it was then loaded onto a ship and transported North, to Alaska. Special container handling trucks in Anchorage placed all of IFT fittings and tools in a safe place so IFT could perform its work. Special container handling trucks in Anchorage set IFT fittings and tools in a safe place so IFT can perform its work. 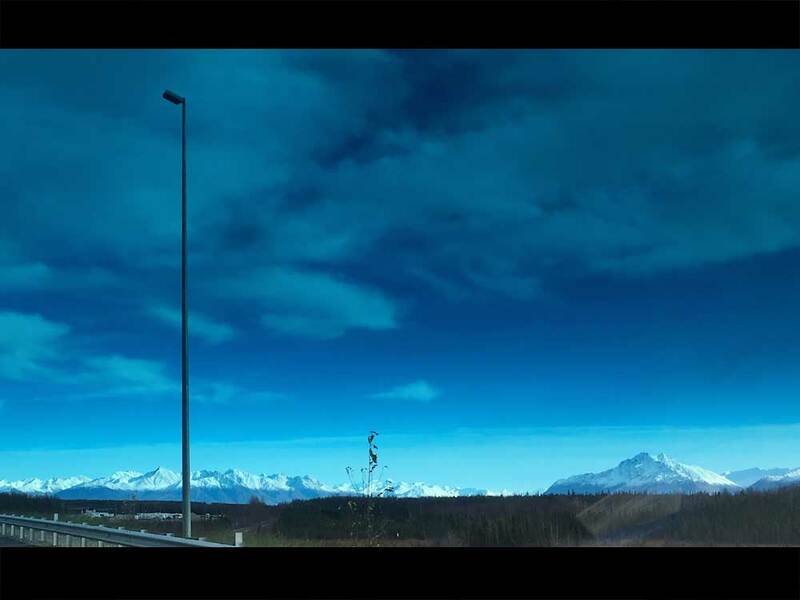 Nearing the end of October 2018, the weather was unseasonably warm but winter was just starting to show its white caps on the hills. The snow level seemed to drop daily so it was time to get rolling on the project. Not one, nor two, nor three but four! 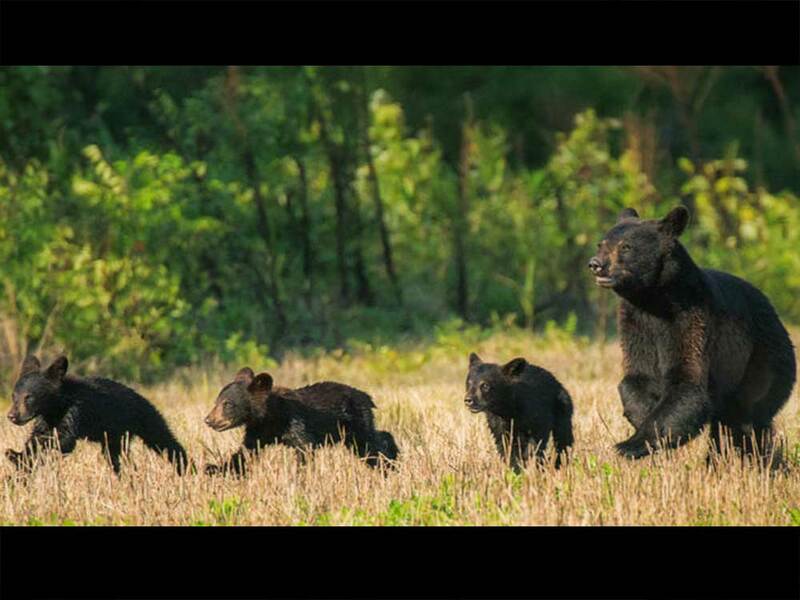 A sow with three cubs wanted Harrison's sandwich! Well, we decided to give them some room to pass. Though they were incredibly cute, we knew better than to get any closer. The group stayed with us throughout the job without bothering us, and we tried our best to ignore them. 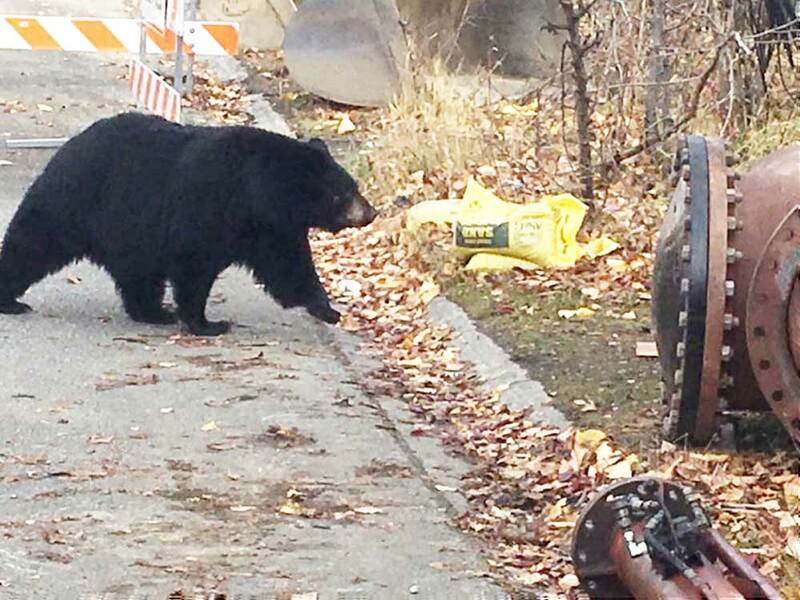 Luckily, they found a local restaurant's garbage bin raid so we all did just fine together. 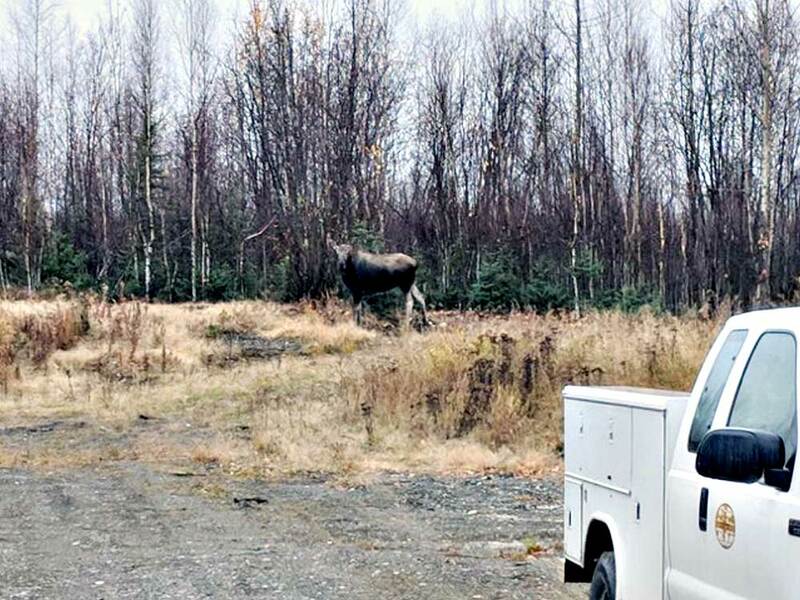 One thing about Alaska, it really is unique with its moose, bears and wildlife. We love Alaska!!! 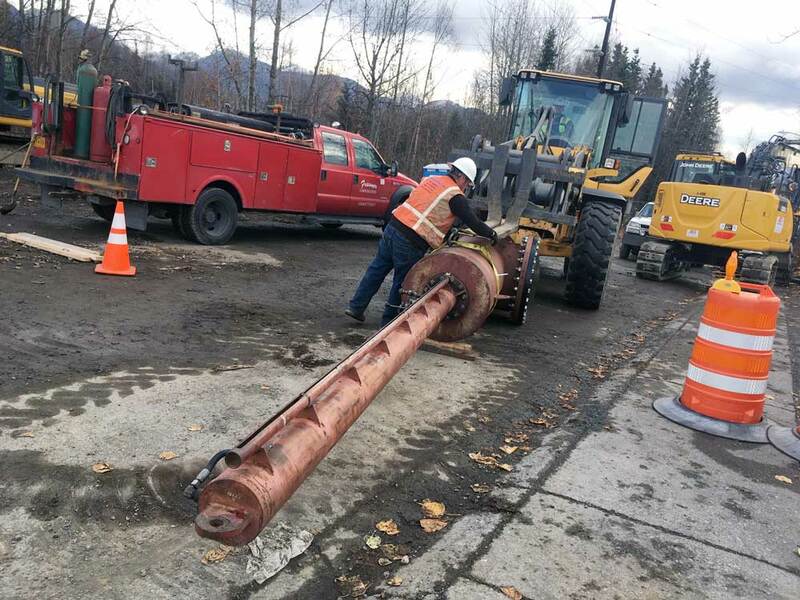 The City of Anchorage's waterline for was CMLC (concrete mortar lined and coated) Steel pipe. So, IFT brought in one of its welders from the lower 48 states to weld the fittings on. We managed to dodge the weather, but we pulled tarps over the shoring as needed to keep the welder dry, just in case. Once IFT Linestop® fittings were installed and the pipe was recoated, a thrust block was poured to support the Linestop® machinery. It also kept the pressure from moving any unseen pipe joints. On most municipal Linestop® projects, IFT uses a knife-gate, these require less room than a typical gate valve. The valve was hot tapped and the Linestop@ machine was assembled and moved into place. Linestop® machinery can be lifted by cranes and by large excavators. These particular Linestops were left in place long enough for the contractor to replace a 42” valve. Then, the Linestops were removed. 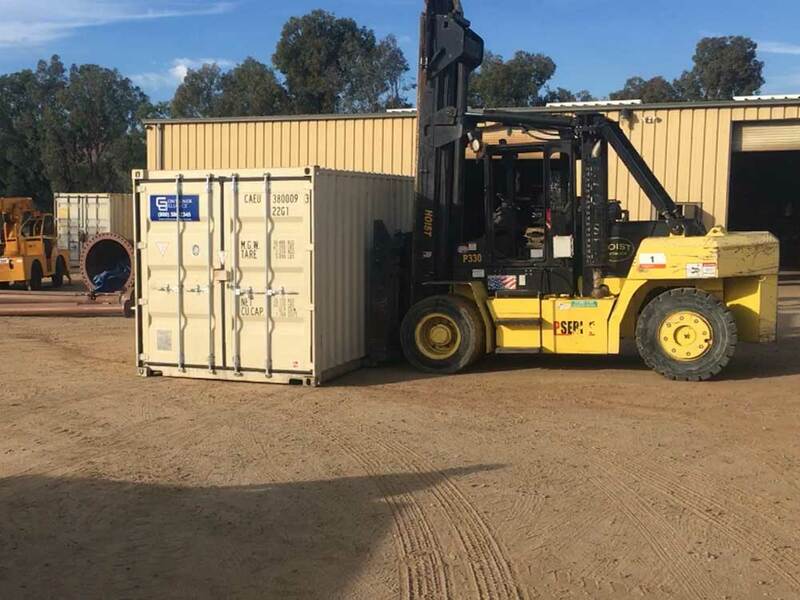 IFT repacked our shipping container and, the very next morning, we were really happy we had completed this project. Winter had finally arrived!